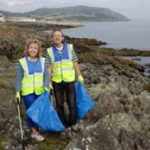 Our mission to keep the beautiful town of Greystones as clean and tidy as would be expected of the town that won“World’s Most Livable Community” in 2008 involves a wide variety of tasks. 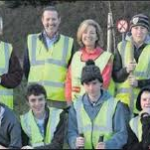 As well as taking on various individual projects (see below), as the name Tidy Towns suggests tidiness is very high on our list of priorities. There are 4 mains culprits that we have to battle with in order to maintain our tidiness. 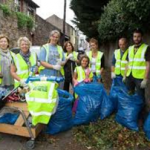 Weeds, Litter, Dog Fouling & Graffiti. We are tackling each of those head on. Graffiti is such an eyesore that we now have our own Graffiti task force in place to stamp this out as soon as possible after it appears. We have stocked up on the different paints needed to cover it over and hope to have a graffiti free summer. 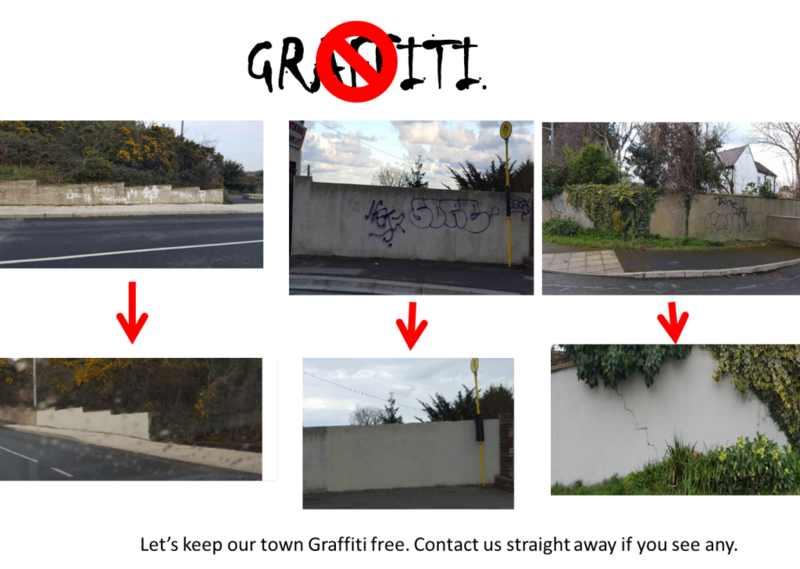 Here are some of our bigger clean-ups… Please get in touch if you come accorss any graffiti and we will get onto it straigh away. Litter will always be a problem regardless of where we live. We go out on a regular basis both on the beach and throughout the town to keep our town clean. It is great when we get help from local student groups. Dog Fouling. The slogan “Your dog would if he could” needs to be adopted by each and every dog owner. There is no excuse for leaving dog litter on footpaths and grass. Dog litter bags should not be left on railings for others to take away. This is a big NO NO and we need to make people aware that it is not acceptaple. There are numerous anti-dog fouling posters around the town as reminders to take it to a bin. 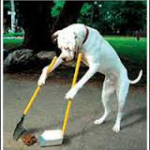 Our next dog fouling awareness day is Saturday April 21st 2018. Rathdown Rd. Bugs Green & Bug Hotels.